Yolanda Barrado-Martin: Process evaluation of a Tai Chi exercise intervention to prevent falls among older people with dementia. Supervisory Team: Dr Samuel Nyman, Professor Remco Polman and Dr Michelle Heward. 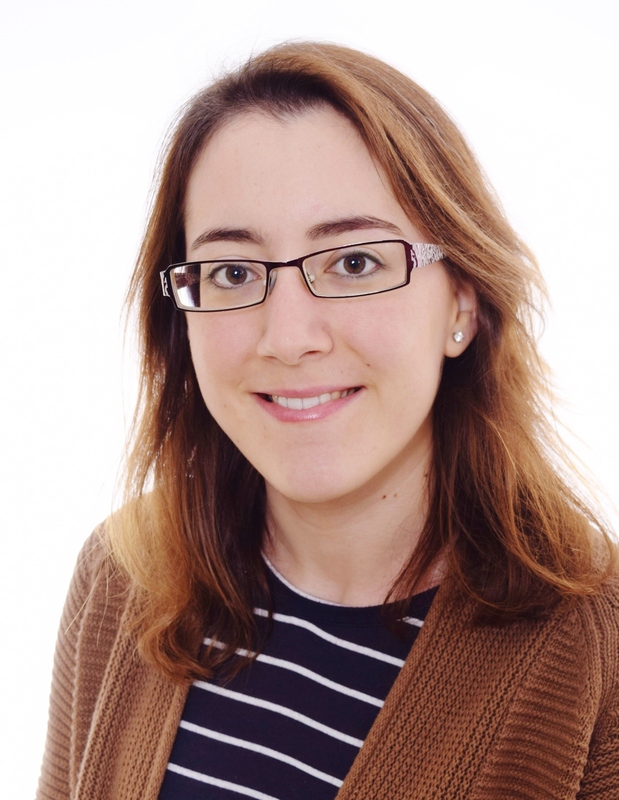 Project overview: Embedded in a Randomised Controlled Trial (RCT) to assess the benefits of Tai Chi amongst people living with dementia in the community, Yolanda’s doctoral research project will seek to understand the experiences of people living with dementia and their informal carers. By using qualitative methods, such as observations, focus groups and dyadic interviews, she will search for barriers and facilitators influencing participant’s acceptability and adherence to the Tai Chi exercise. Practice development: Facilitating positive cultural change in health and social care organisations.